In this episode we will talk about: American Craft Distillers Could Lose European Export Markets, Due to Trade War and more. In this episode we will talk about: Heineken Introduces New Zero Alcohol Malt Beverage, Sazerac Acquires Another 19 Spirits Brands and more. In this episode we will talk about: 2018 a Record Year for Sparkling Wine and Champagne, Diageo Completes $550 Million Brand Sale to Sazerac and more. In this episode we will talk about: Gin Sales in the UK Nearly Double in 2018, Paris Earns Top Wine City Honors and more. 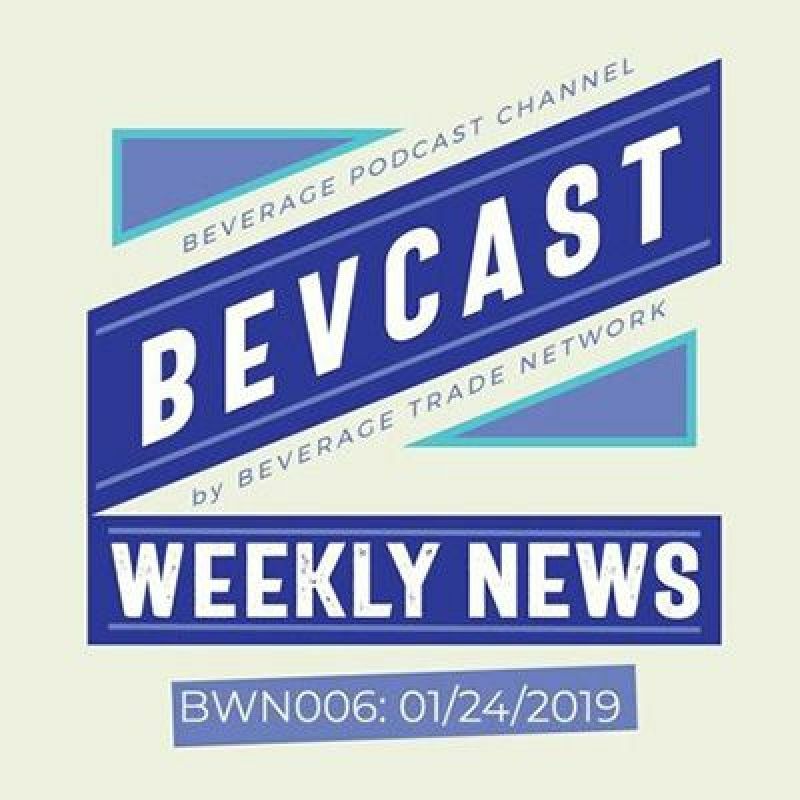 In this episode we will talk about: Diageo Will Use Amazon Alexa Voice Technology to Promote Scotch Whisky, Wines From England Could Be a Breakout Hit in 2019 and much more. 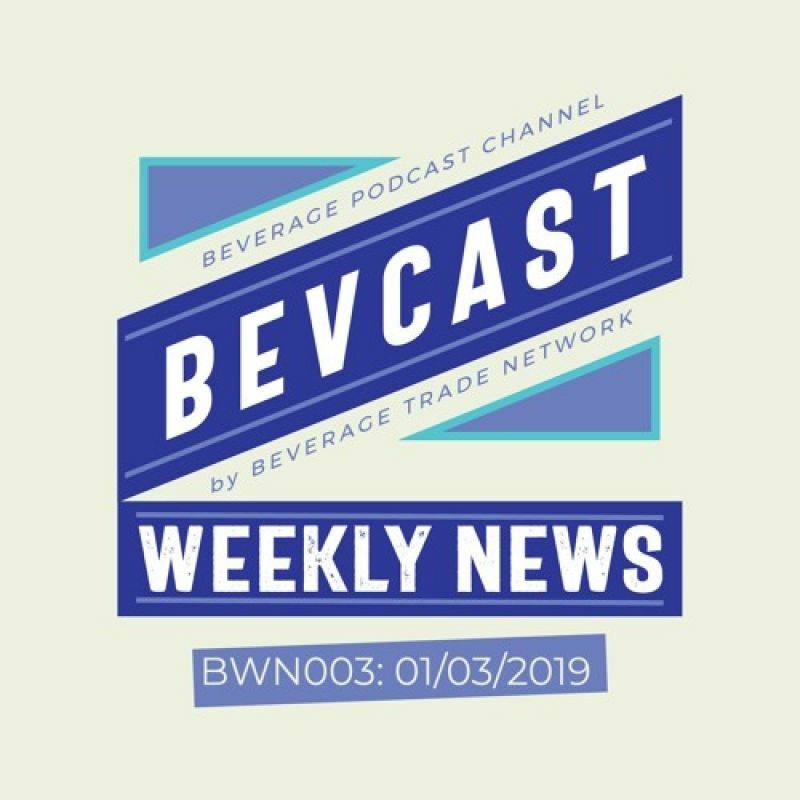 In this episode we will talk about: Competition for Brand Trademarks in UK Spirits Market Starting to Heat Up, China’s Top Baijiu Brands Now the Most Valuable in the World and more. 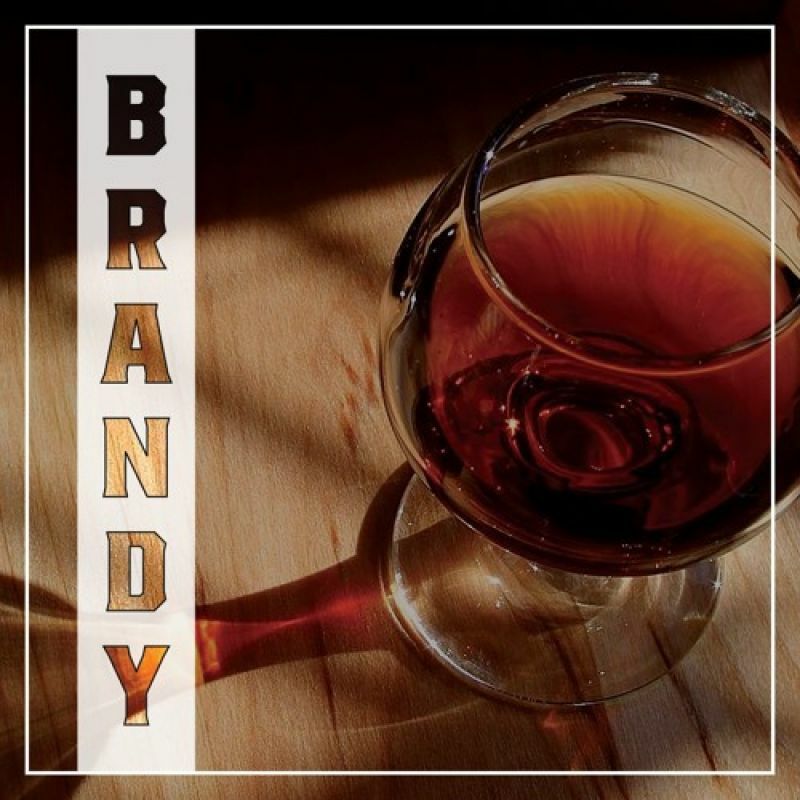 In this episode, we talk about Brandy, part of Spirits Styles series by Bevcast. 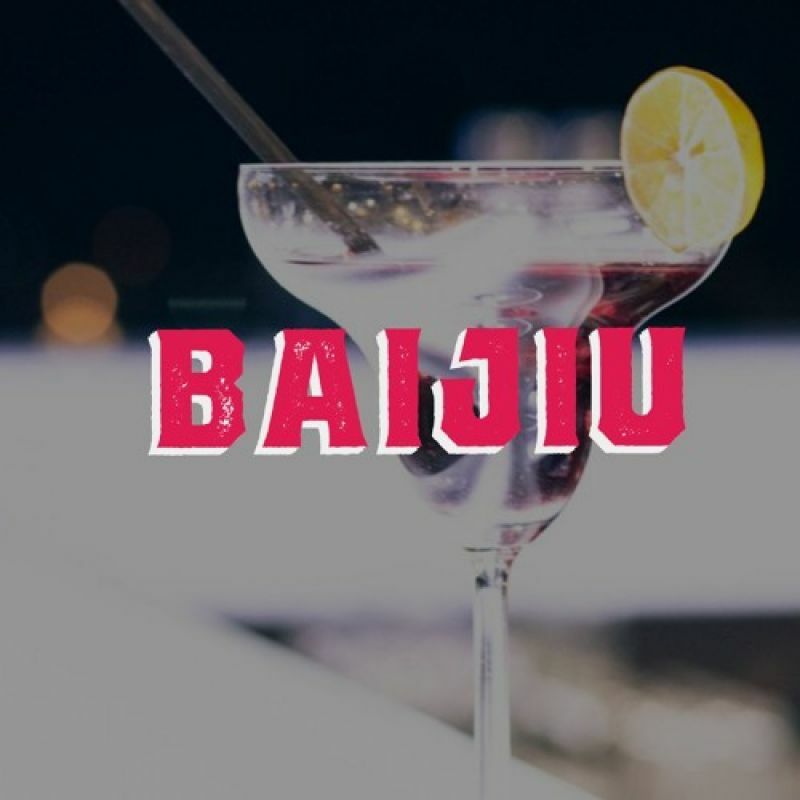 In this episode, we talk about Baijiu, part of Spirits Styles series by Bevcast. 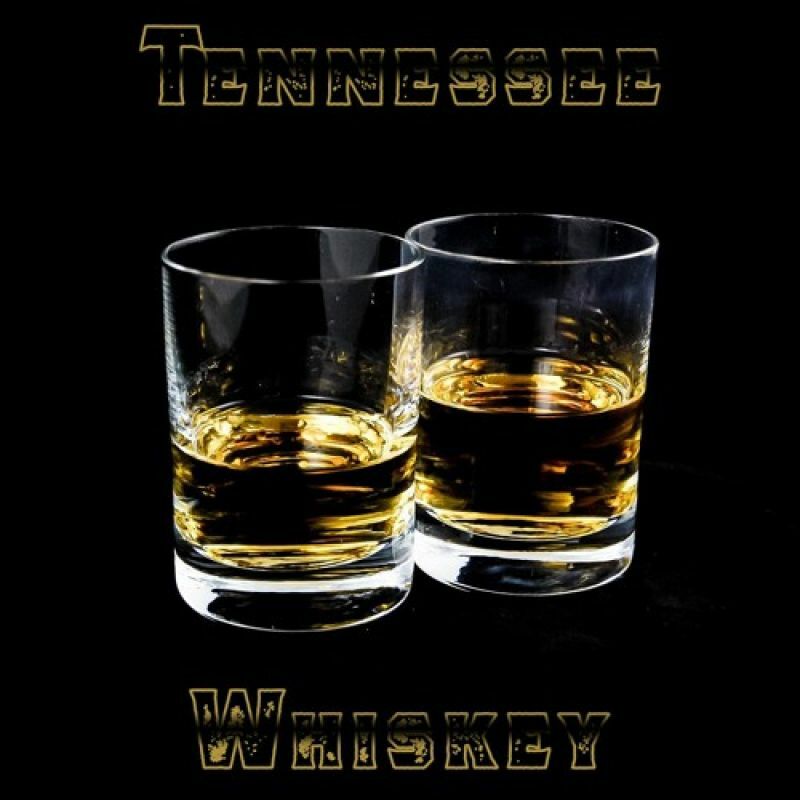 In this episode, we talk about Tennessee Whiskey, part of Spirits Styles series by Bevcast.